Sheppard’s approached Locus Interactive about redesigning their Web site and updating the look of their brand. With a 93-year legacy of offering quality service, Sheppard’s wanted a brand that would reflect their heritage but be synonymous with modern, state-of-the-art orchard and utility equipment. 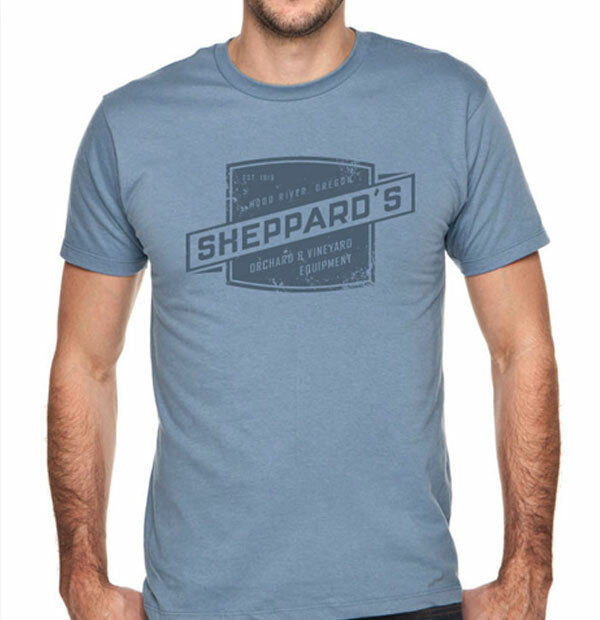 By making enhancements to the Sheppard’s logo, implementing more textural elements and offering a more neutral palette, the brand now exudes more of a modern feel. Prior to the redesign, consumers thought Sheppard’s only sold John Deere equipment. However now consumers can see that Sheppard's sells multiple brands of equipment--Kubota being their number one seller. 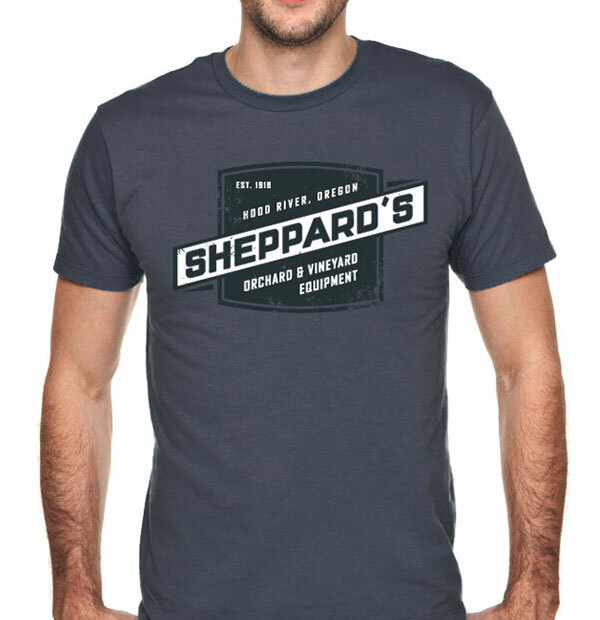 Since the site redesign, Sheppard’s has dramatically improved in search rankings and is now visible from a mobile device. Features such as the integrated Google map and additional contact information has made it easier for consumers to find the retail location.